£500 isn’t much for a luxury watch, but with the Formex Essence you get more than just a luxury watch, in fact, it’s enough for a flawless COSC certified chronometer. 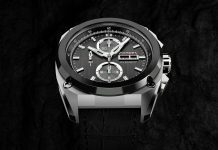 Let me ask you a question: how much should a Swiss chronometer cost? £1,500? £3,000? More? Well, this time you don’t even have to worry about parting with your hard earned cash as we’re giving you the chance to win this quality chronometer for nothing! Formex have always been great value for money. Even if their decidedly contemporary style isn’t for you, it’s impossible to deny that. But now they’ve outdone themselves with the Essence and in doing so have outdone a worrying swathe of the watch industry too. The Essence is a seriously cool-looking watch. 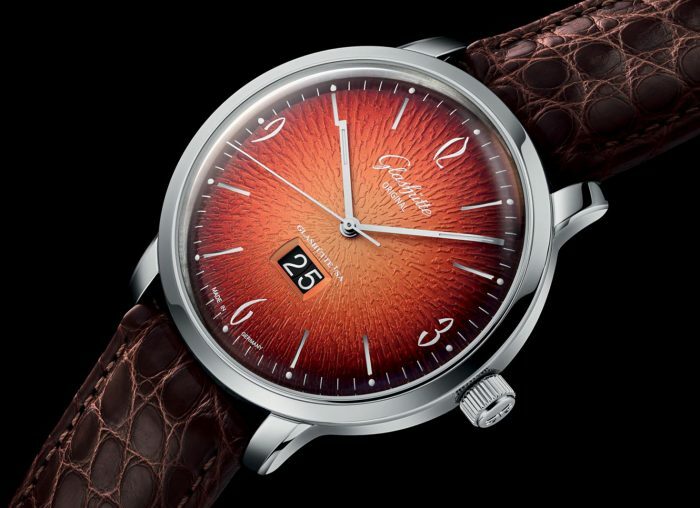 The Essence is a Swiss-made, COSC certified chronometer. The Essence is £500. Let that sink in. This is an automatic watch, tested to the highest levels of accuracy by Swiss watchmaking authorities and costs less than most quartz pieces. It sounds too good to be true right? Well, it kind of is, as it doesn’t exist… yet. The Formex Essence is a Kickstarter campaign. Yes, yes, I see you rolling your eyes there. I agree, there are too many of them to both with, enough that the name ‘kickstarter’ is painful to hear. The Essence however has already destroyed it’s £39,000 target. Destroyed it by 600%, enough that this is definitely happening. In fact, I’m wearing the silver dial prototype right now. This isn’t a review seeing as a prototype isn’t the finished thing, especially when it comes to the stock movement, but I can certainly talk about the design. 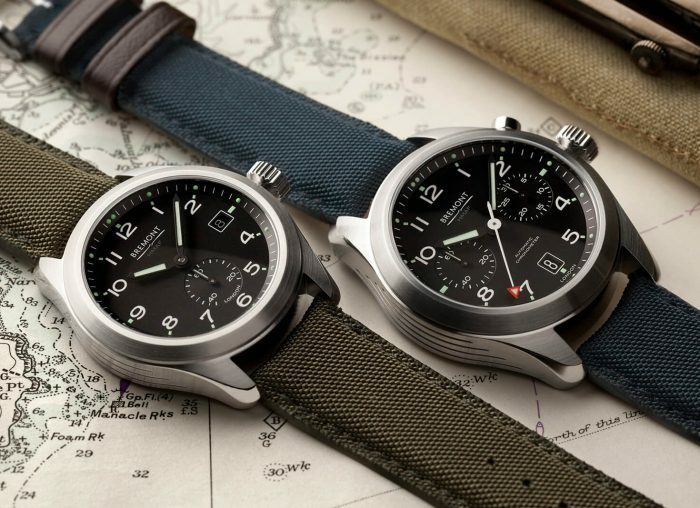 For a below entry-level watch, it’s certainly not lacking in that department. 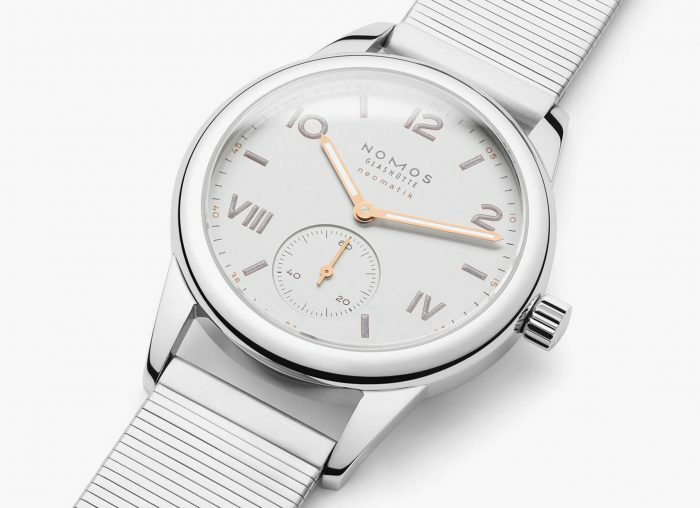 A quartet of bezel screws give it an industrial chic, as does the vertically brushed dial which, with engraved horizontal lines looks like a grid in the right light. Other than those two elements it’s pretty standard: a round, 40mm steel case, a nicely worn leather strap and simple baton indexes. There’s nothing earth-shattering in the design. But then, it is called the Essence; simplicity is key. The COSC certified movement has been nicely embellished too, and it’s a movement Formex are evidently proud of fitting in there. 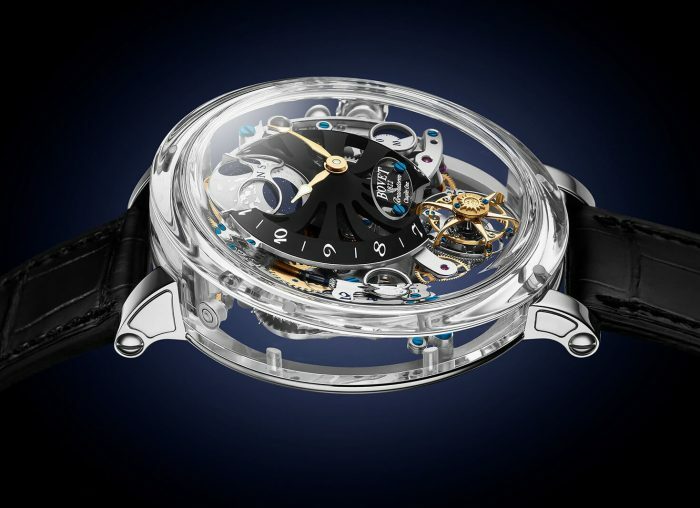 You can see the whole show through the exhibition caseback, including the engraved winding rotor. If you’re still looking for a downside, well, so am I. It feels good on the wrist and, more importantly looks good. It’s COSC certified and cheap enough for anyone to get. I want to find something wrong with it, I really do. That said, I can’t stress enough that I’m not wearing the finished version and things might change. I assume only for the better, but you never know. If you want to find out first hand though, Formex are giving one watch away when they do finally go into production. All you need to do is sign up to our newsletter and you’re in for a chance to win. If you are already subscribed, you can still enter by following us on either Facebook or Instagram and liking our competition post. We only have the one but don’t worry too much if you don’t win; compared to other watches out there, £500 is pennies. If it is indeed COSC certified, you won’t need to be convinced to buy an Essence. You’ll have a hard time being convinced not to. In the meantime, you can pledge to the campaign here. 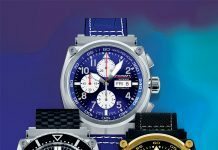 Share the post "Win Formex’s Kickstarter-Killing Essence Watch"
© Oracle Time 2019 Opulent Media Ltd. All Rights Reserved.